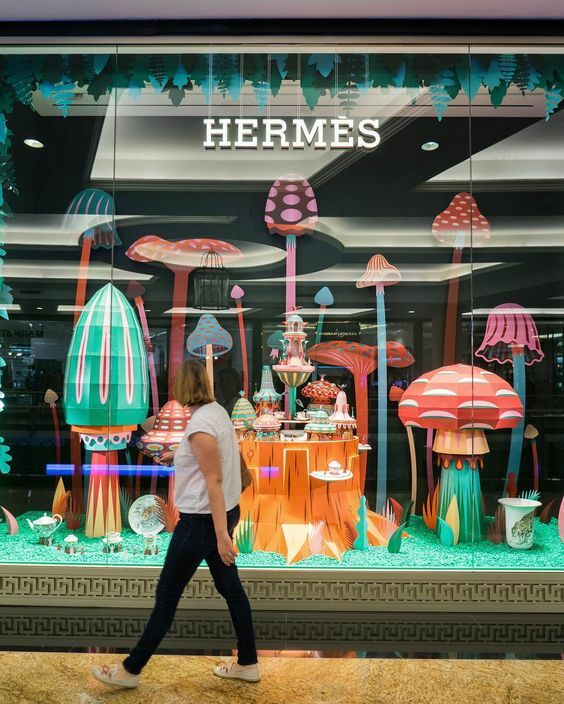 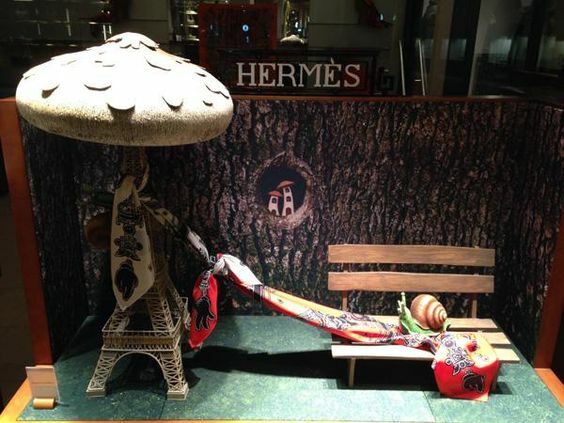 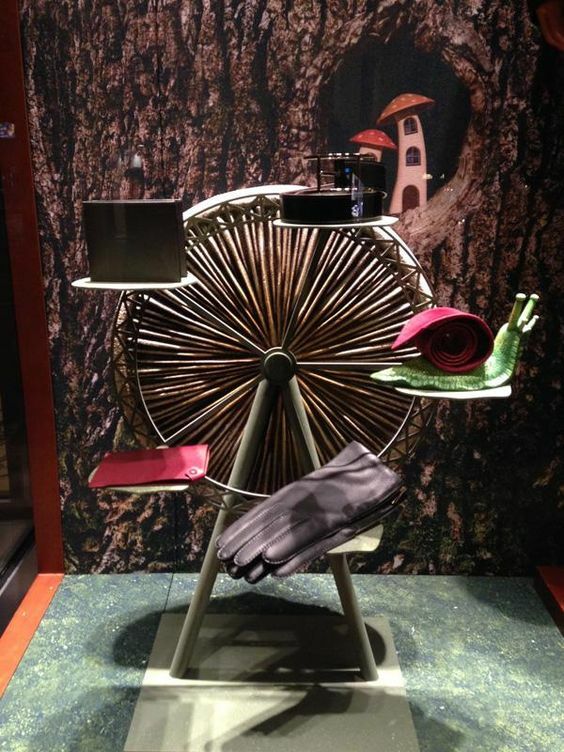 Mushrooms have been an ongoing theme for Hermes window displays. 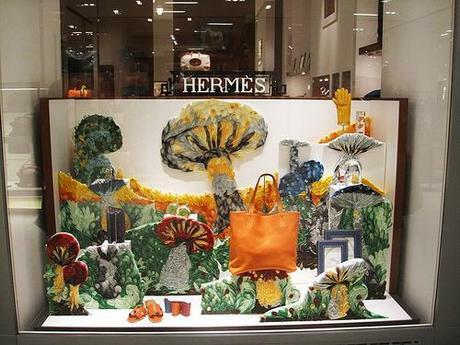 I was asked to help create this year’s Hermes window displays which featured in airports all over the world. 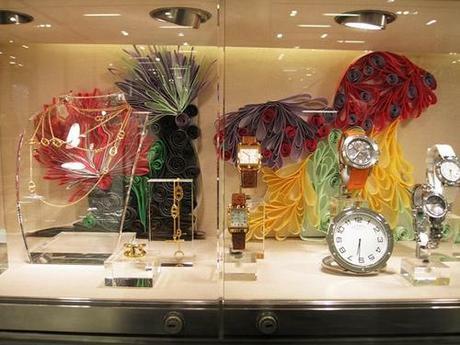 Unfortunately I am unable to release any photos at this point so photos still to come.